MOSCOW (Sputnik) - Venezuelan state oil company PDVSA has refuted Sunday reports about the alleged freezing of the company's accounts by Russia's Gazprombank. MOSCOW (Sputnik) - Caracas seeks to secure deals for supplies of oil equipment with Russian companies Rosneft and Gazprombank, Venezuelan Ambassador to Russia Carlos Rafael Faria Tortosa told Sputnik. Russia's Gazprombank is among a group of companies which plan to invest in the construction of a port in the Argentine city of Ramallo, Russia's trade representative in Argentina Sergey Derkach told Sputnik Mundo. Russian energy giant Gazprom will hold a US dollar denominated Eurobond roadshow in the United States, a banking source told Sputnik Wednesday. 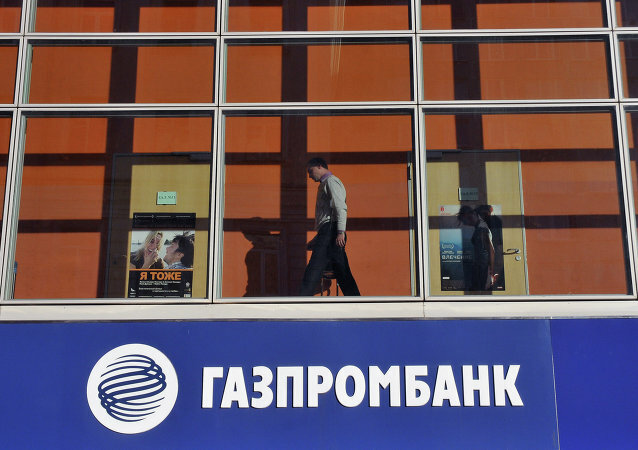 The sanctions imposed by the United Stated on subsidiaries of Russia's Gazprombank do not change anything about in terms of the bank's operation, the bank's press service said on Thursday. China launched the first-ever quantum satellite in an effort to help develop an un-hackable communications system. Russian military expert, Vasily Kashin explains how this may be the most groundbreaking advancement ever . Dividends of Petrozamora, a joint oil producing enterprise of Gazprombank and Petroleos de Venezuela (PVDSA) state oil company, exceeded $830 million in 2015, Boris Ivanov, the first vice president of the Russian bank, told Sputnik. 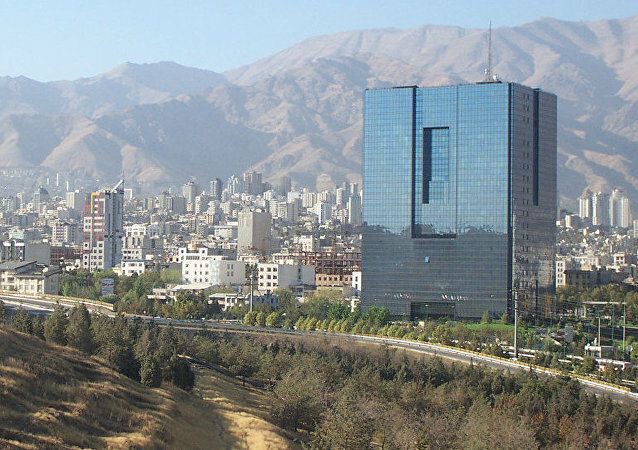 An official from the Iranian Central Bank said Tehran hoped to step up cooperation with Russian banks. 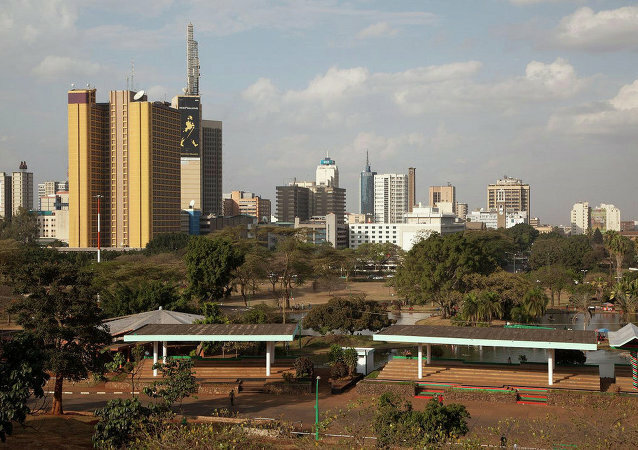 Ethiopia will present to Russia a list of projects for ‘debt for development’ scheme before fall to make up for Addis Ababa’s debt before Moscow, the Ethiopian ambassador to Russia told Sputnik on Tuesday. Russia’s Gazprombank is willing to strengthen cooperation with the Venezuelan state-owned oil company Petroleos de Venezuela (PDVSA), according to the company’s statement. Cryogaz company, owned by Gazprombank, plans to start construction of a LNG production and reloading terminal at the port of Vysotsk in the Leningrad region early next year, the press service of the regional government reported. 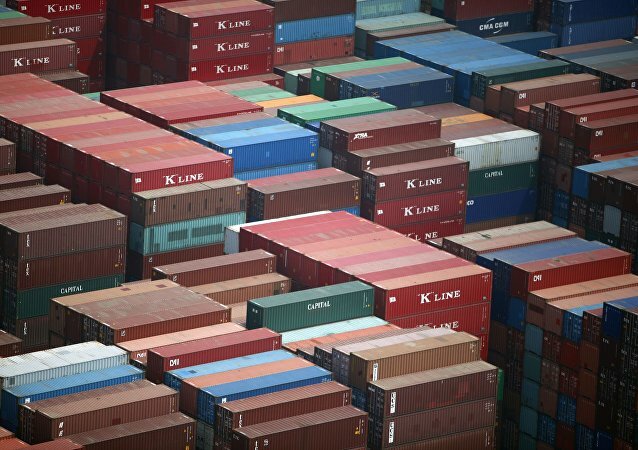 The rating agency will primarily enter the Eurasian Economic Union's market. VTB head Andrei Kostin announced that his bank and Gazprombank are holding talks on the restructuring of mining giant Mechel's debt, alongside other Russian banks. Gazprombank will expand into Asian and Pacific region markets after receiving an "A-" grade from a major Chinese rating agency, the deputy chairmаn of the bank's management board said Wednesday. Moody's downgrades seven Russian financial institutions following the weakening of Russia's credit profile. 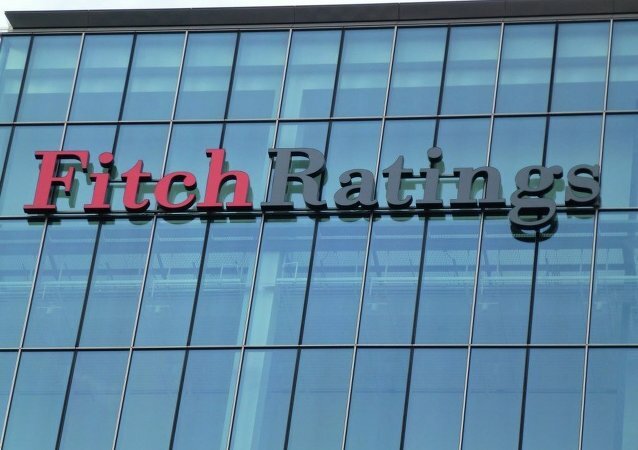 Following its recent downgrade of the Russian sovereign rating,Fitch Ratings said Friday it had downgraded the key ratings of 30 Russian and Russian-owned financial institutions by one notch. The European Union allowed Russian banks Sberbank, VTB, Gazprombank, Vnesheconombank (VEB) and Rosselkhozbank to raise capital for over 30 days.